You are here: Home / Easy Recipes / Easy Pizza Popper Freezer Snacks for Kids! 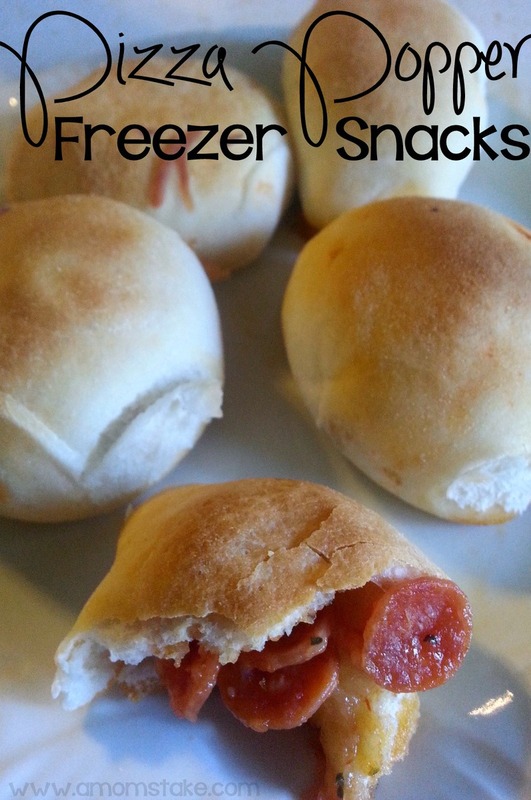 Easy Pizza Popper Freezer Snacks for Kids! Kids are forever asking for a quick snack after school and we routinely reach for those handy frozen snacks but all of the preservatives and unknown ingredients make this mom worry about what her children are eating. These Pizza Popper Freezer Snacks for Kids are quick and easy to make and store wonderfully in the freezer for easy reheating on the go. 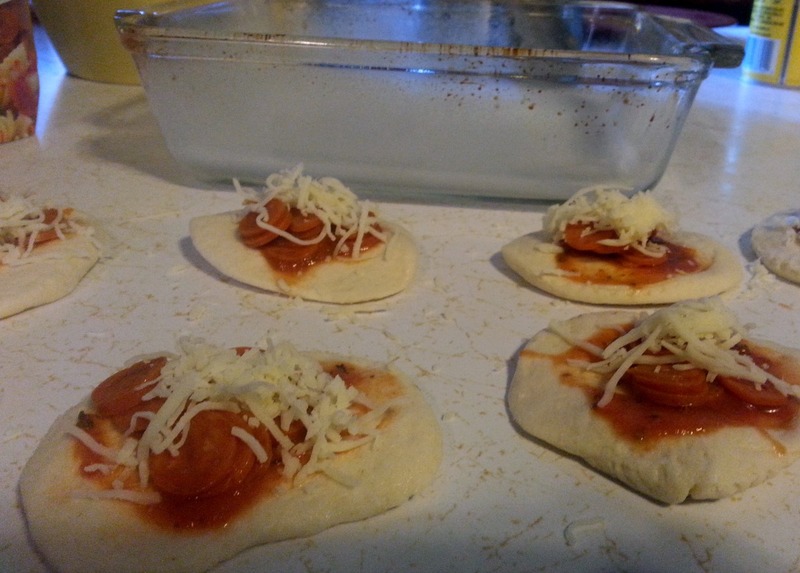 Although the recipe listed below uses mini pepperoni as the filling, you can easily substitute your favorite veggies, Italian sausage or Canadian Bacon to create your own preferred “pizza” flavor. On clean surface pat biscuit down until flattened and approximately 3 ½” in diameter. 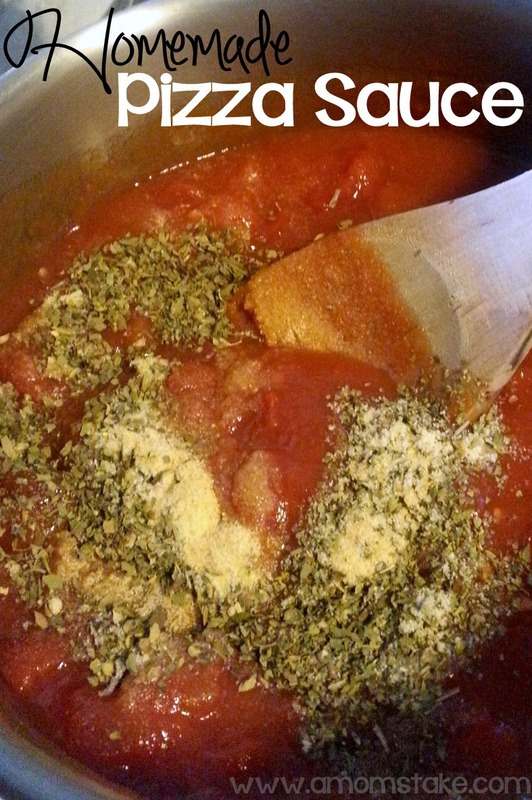 Spoon your pizza sauce onto center of flattened biscuit (1-2 Teaspoon depending on preference). Fill up your biscuits with your favorite toppings, we used pepperoni and cheese. Be sure to leave some room around the edge for folding. Fold your sides over creating a seal over filling. This should form a small ball. Place these folded side down in pre-sprayed baking sheet or casserole. 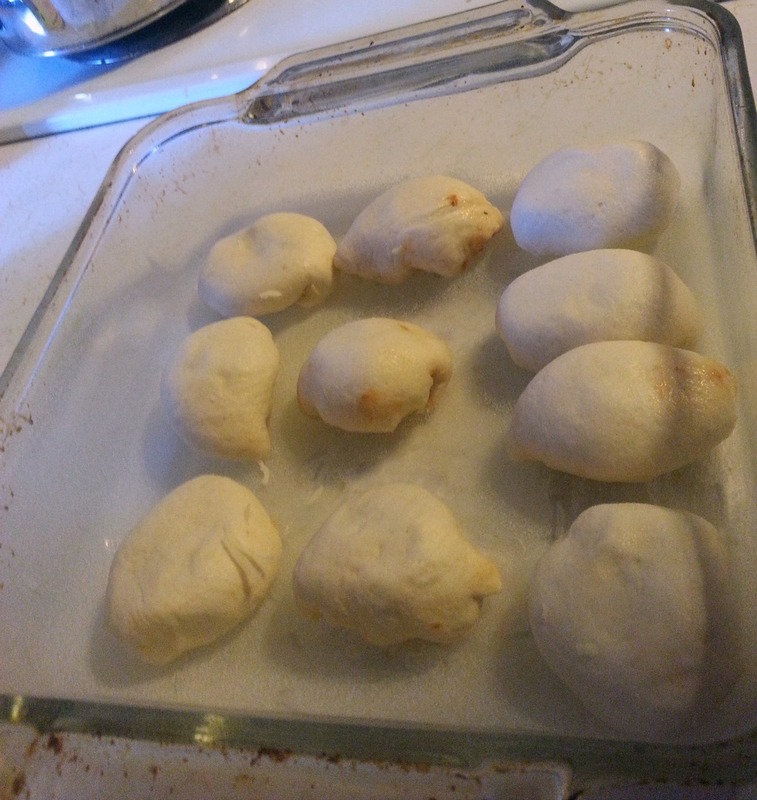 Then, you just pop them into the oven and bake at 350 degrees for 10-12 minutes or until golden brown on top. These may be served immediately or cooled and frozen in properly labeled airtight container. To reheat simply remove from freezer and place on a microwave safe plate for 60-90 seconds at medium high heat. Great snack or appetizer, perfect for kids! Spray a baking sheet or small casserole with non-stick cooking spray. On clean surface pat biscuit down until flattened and approximately Spoon the pizza sauce onto center of flattened biscuit (1-2 Teaspoon depending on preference). Place Pepperoni & Cheese in center of sauce as desired. Fold sides over creating a seal over filling. This should form a small ball. Place these folded side down in pre-sprayed baking sheet or casserole. Bake at 350 degrees for 10-12 minutes or until golden brown on top. Served immediately or allow to cool and freeze in properly labeled airtight container. To reheat simply remove from freezer and place on a microwave safe plate for 60-90 seconds at medium high heat. These pizza poppers are a great alternative to other processed junk food for after school snacks. 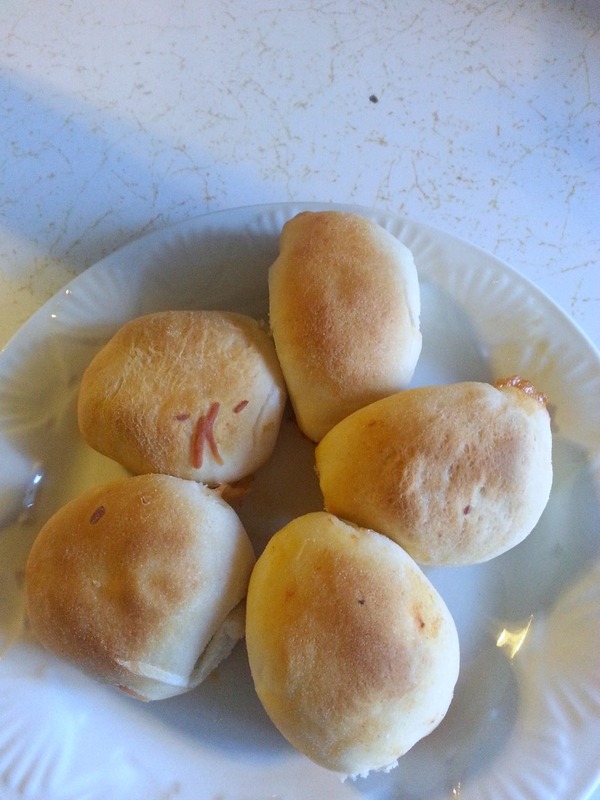 You can easily go a step farther and create your own pizza dough to be used in the creation of these poppers but with canned biscuits inexpensive and coupons routinely available making them an even better deal you can manage to give your kids a semi-homemade pizza popper freezer snack with no guilt at all. Looking for more easy recipes? 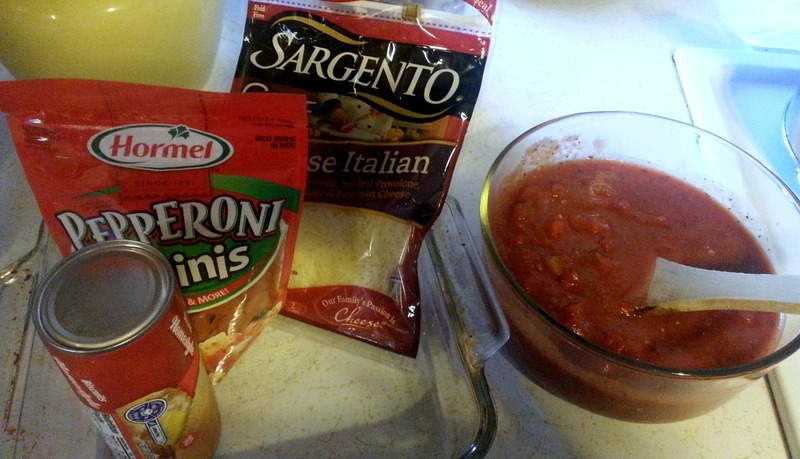 Try this recipe for easy pizza sauce, perfect to pair with this pizza poppers freezer snack!